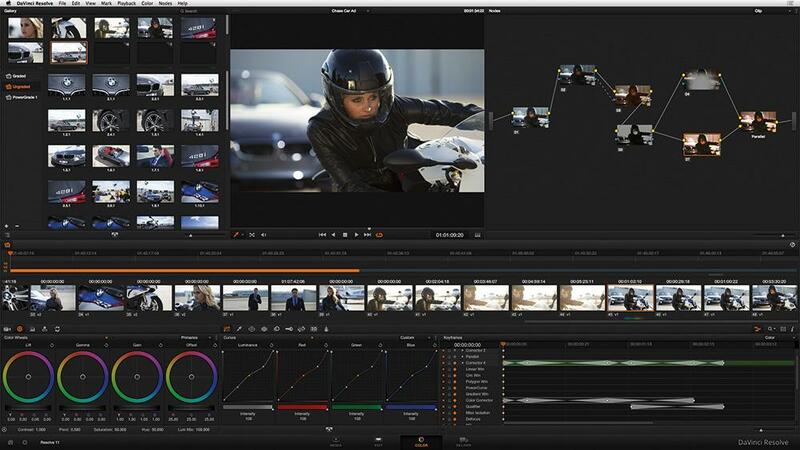 Blackmagic Design announced announced the immediate availability of Camera 1.8.2 software which adds three new Apple ProRes™ file formats for the Blackmagic Cinema Camera, Blackmagic Pocket Cinema Camera and Blackmagic Production Camera 4K. Camera 1.8.2 update is available now free of charge from the Blackmagic Design website. Blackmagic Design camera customers have always been able to record in both CinemaDNG RAW or compressed ProRes 422 HQ formats, however now this new software update adds three additional Apple ProRes™ file formats, ProRes 422, ProRes 422 LT and ProRes 422 Proxy. 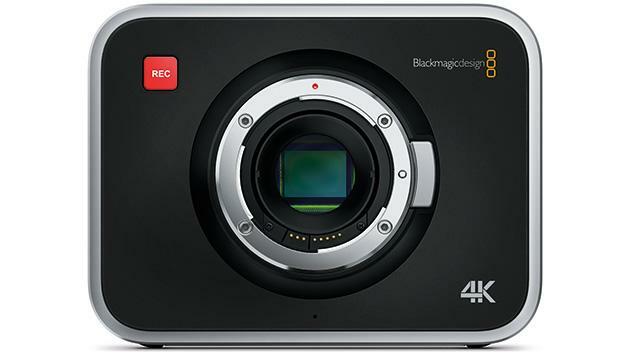 This means customers using Blackmagic Design cameras will be able to get significantly smaller video file sizes allowing much longer recording durations on the same media card, all while preserving full frame 10-bit 4:2:2 quality. Because this update is available to our camera customers free of charge, they simply need to download it, and install the update from their Mac or Windows machine using a simple USB cable connection to the camera. Once the update is complete, customers will see these new formats available in the camera menus. Because this update reduces the data rate of recording, it means customers can now choose lower cost SSD or SD cards while still recording high quality video in HD and Ultra HD resolutions. Using ProRes 422 Proxy it is possible to record 230 minutes of 1080HD video on a single 64GB SD drive. Selecting the type of ProRes format for recording can be set via the on screen menus and all ProRes types can be played back instantly. The Apple ProRes 422 formats are designed specifically for multi-stream non linear editing, minimal generation loss and fast export, making them very popular video file formats for post production and broadcast. All ProRes files recorded with Blackmagic Cinema Cameras and Blackmagic Production Camera 4K can be opened directly in DaVinci Resolve 11 and Apple Final Cut Pro X™ for immediate color correction, editing and finishing. Camera 1.8.2 is available now for download from the Blackmagic Design web site free of charge for all Blackmagic Cinema Camera, Blackmagic Pocket Cinema Camera and Blackmagic Production Camera 4K customers.